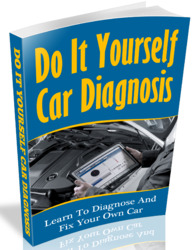 If no code appears, inspect the diagnostic circuit, and BRAKE warning light circuit. Fig. 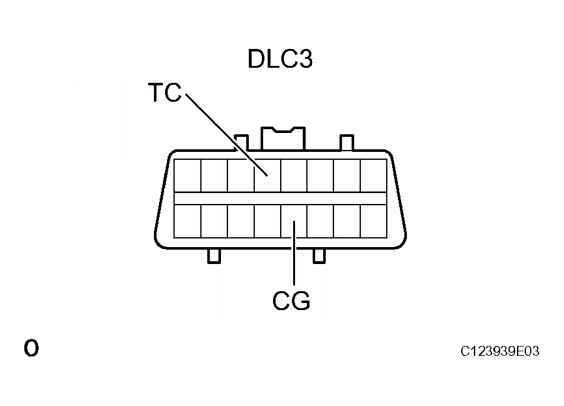 18: Identifying DLC3 Terminal Connector Courtesy of TOYOTA MOTOR SALES, U.S.A., INC.
• When the parking brake is applied or the level of the brake fluid is low, the BRAKE warning light comes on. 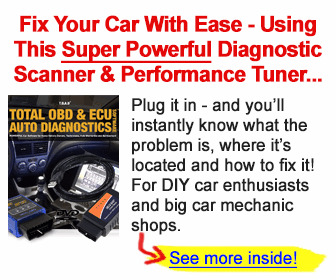 • If all sensors are normal, a normal system code is output (A cycle of 0.25 sec. ON and 0.25 sec. OFF is repeated). • If 2 or more trouble codes are identified at the same time, the codes will be displayed in ascending order.